Avoid the traffic and take Transperth to the Scarborough Sunset Markets. 🚉 Catch a train to either Glendalough or Stirling stations and transfer to a bus to Scarborough Beach Bus Station. 🚌 Route 990 operates a high frequency service between Glendalough Station and Scarborough Beach Bus Station via Scarborough Beach Road. 🚌 Routes 421 and 410 operate from Stirling Station to Scarborough Beach Bus Station. 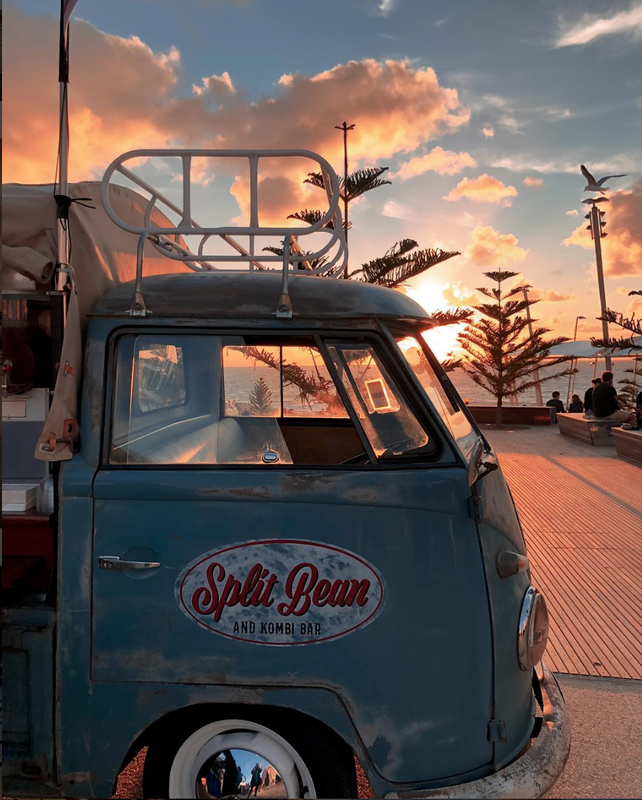 🚗🚶🏻‍♀️🚶🏼‍♂️ADDITIONAL PARKING available at the South Trigg Carpark with the added benefit of a picture perfect 7-10min stroll along the coastline to the markets or to work off that extra ice-cream!